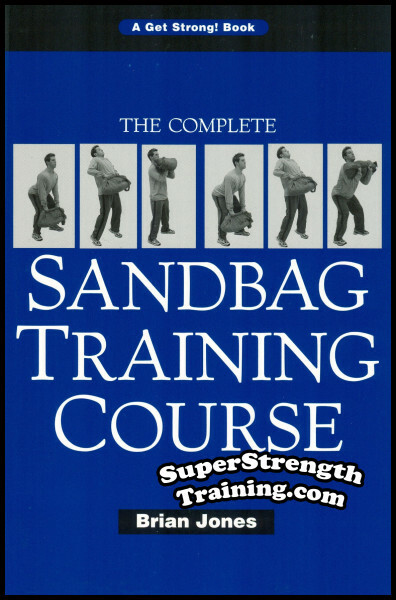 Originally published in 1910, this truly remarkable course has run through countless editions. This course describes in detail how, by use of mental concentration, you can develop and gain individual control of every muscle in the body. It’s easy, fascinating, and once learned never forgotten. 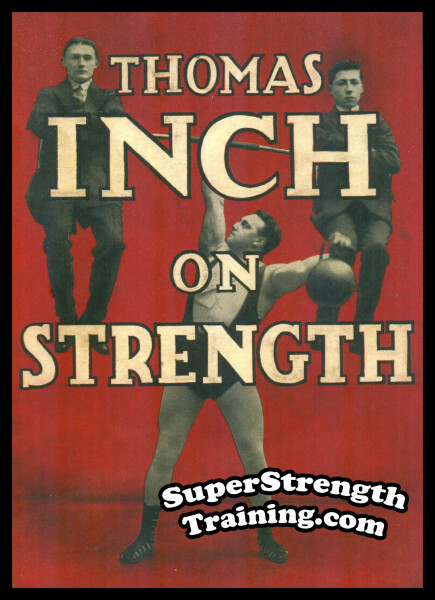 The author, by adding muscle control to weight training, developed both the finest physique and such strength that he was, pound for pound, the strongest man in the world! 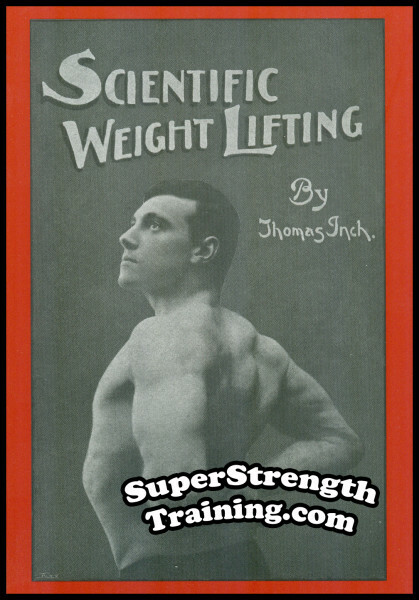 His measurements were: chest 40 ¾” (normal), 45″ (expanded), biceps 15 ½”, forearm 13″ and thigh 23″, at a height of just 5’4 ½” and a weight of only 145 lbs.! Read about Maxick’s early bedridden years and how, through determination, he overcame his weakness. 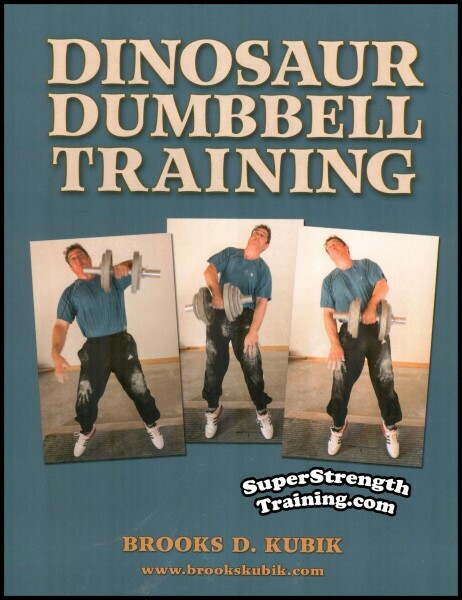 Learn the amazing discovery that, in a year’s time, made Maxick stronger than all his friends in school. 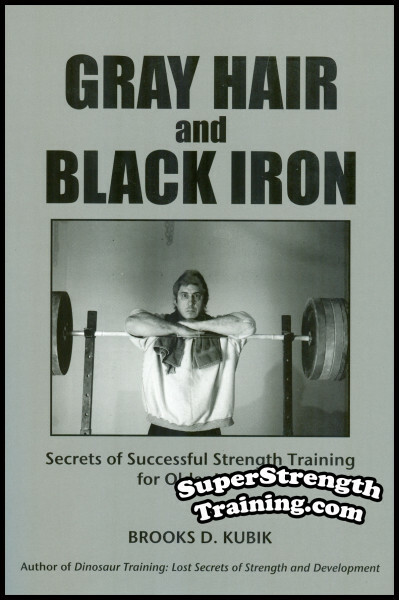 Discover the author’s secret method of concentration that he used along with rational exercise. The inside secrets of why mechanical exercise alone may hinder muscular development. 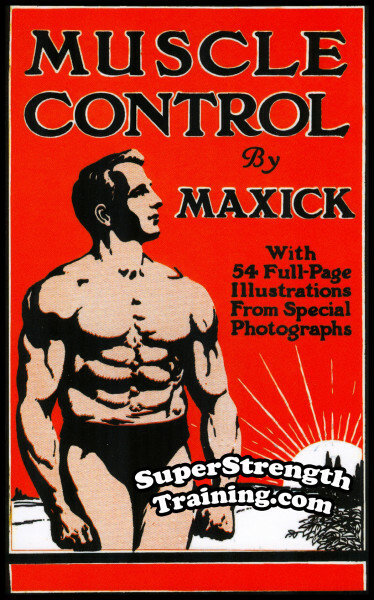 Understand how Maxick overcame sticking points in his training by using a revolutionary approach to exercise. 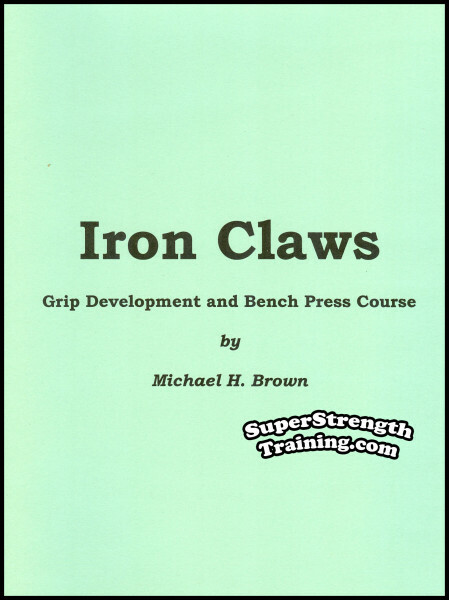 Why a thorough understanding of what is meant by muscle control is crucial in getting the most out of your physical training. An explanation of the causes of muscle-binding and how to avoid them. The passive condition of relaxation and how it is overlooked in most training programs. 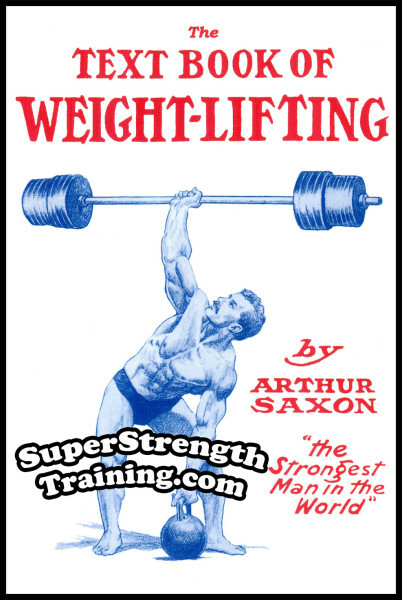 The remarkable story of how Maxick won three different weightlifting championships at three different weight classes! Maxick’s secret method of relaxation and contraction in getting your muscles under control. 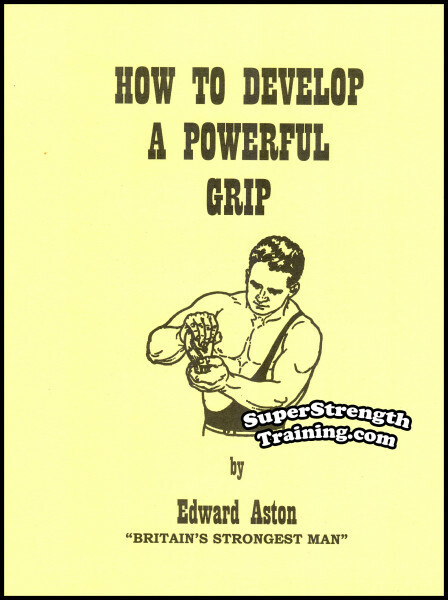 How the physical benefits of muscle control will carry over into your mental powers of increased concentration. There are 4 special exercises for isolating the back muscles. 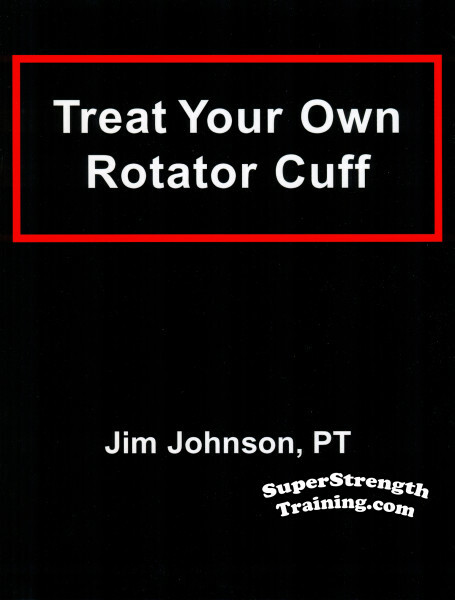 Another 9 special exercises for isolating the shoulder muscles. 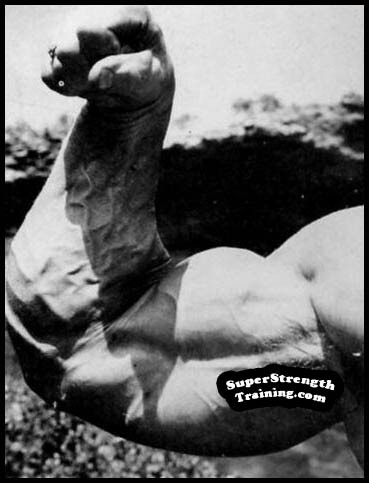 2 more special exercises for isolating the arm muscles. An extra 3 special exercises for isolating the thigh and calf muscles. And 2 special exercises for isolating the abdominal muscles. By learning to depress the abdominal wall you will be able to “roll” the abdominal. 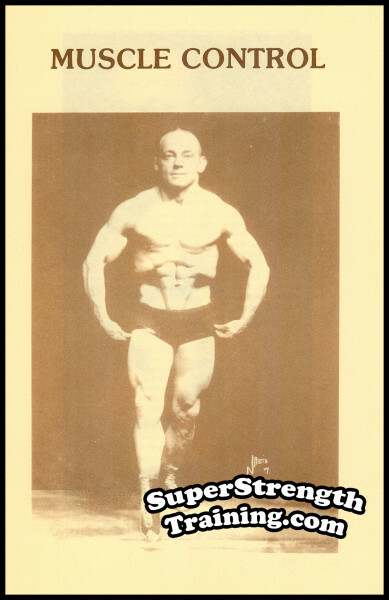 After learning how to isolate the abdominal muscles you will be able to perform a “Double Perpendicular Isolation”, a “Central Single Perpendicular Isolation”, and a “One-Sided Perpendicular Isolation”. A fully illustrated front and back anatomy chart showing all the voluntary muscles of the body along with their names. Not a general discussion of the subject but a complete detailed course. You’re sure to enjoy it. Lots of valuable information at a low price. Remember its name. This is a 6 x 9 softcover book with 4 chapters and 110 pages. Over 50 beautiful photos of Maxick demonstrate the exact positions which enable you to voluntarily contract and relax each muscle. Fabulous in content!